In 1989, Alan Day lobbied the United States Congress and was granted approval to create our country’s first government-sponsored wild horse sanctuary on his South Dakota ranch. At the time, the government housed roughly 2,000 horses in feedlots. Fifteen hundred of those wild mustangs came to live at Mustang Meadows Ranch where, for four years, Alan trained and cared for them. Today, the Bureau of Land Management holds over 60,000 wild mustangs in feedlots, and the number keeps growing. Why are so many of these esteemed animals in captivity? Alan Day will share his experiences with the wild horses, as well as his insights into the present controversy surrounding these icons of the West. If it is possible to say someone can be born a cowboy, then Alan Day was born one. 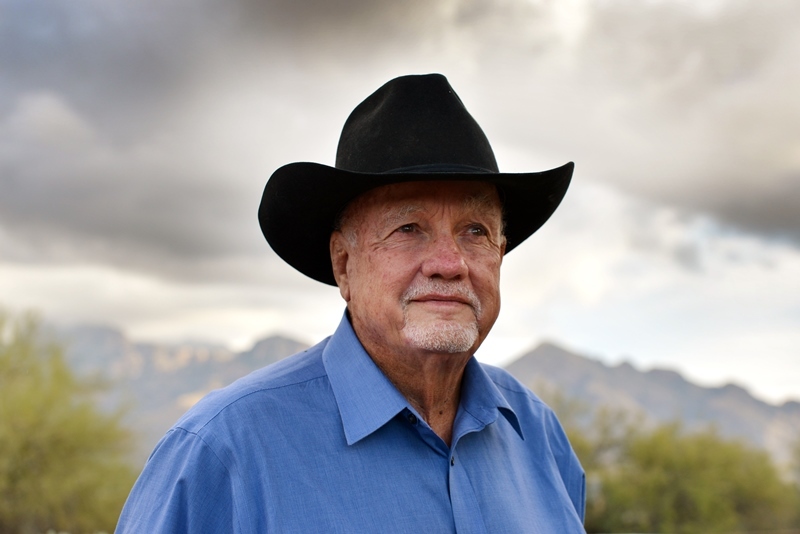 He was the third generation to grow up on the 200,000-acre Lazy B cattle ranch straddling the high deserts of southern Arizona and New Mexico. After graduating from the University of Arizona, Alan returned to manage Lazy B for the next 40 years, during which time he received awards for his dedication to land stewardship. 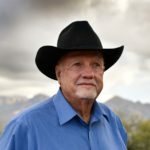 In addition to co-authoring with his sister, Sandra Day O’Connor, the New York Times bestselling memoir Lazy B, Alan also is the author of The Horse Lover: A Cowboy’s Quest to Save the Wild Mustangs and Cowboy Up: Life Lessons from Lazy B.